Get Fueled is a collection of answers for the question: What is your creative process? Founded by Brenda Bergen, the creative force behind Wink Design Atelier. The Blog includes interviews with numerous visual artists, interior designers, photographers, musicians and authors. 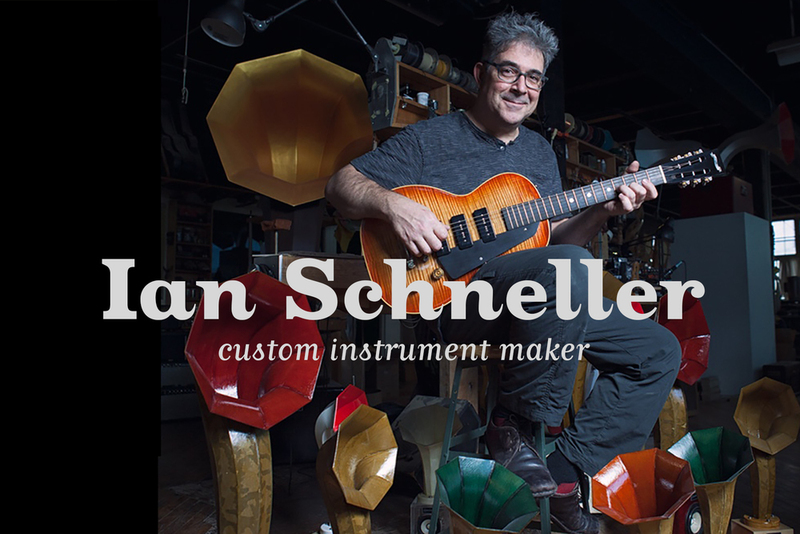 Brenda interviewed Ian Schneller, Specimen Products founder and designer, asking questions about his creative process ranging from how he made things as a child, how he designs his present work and how he gets his inspiration. Check out the interview here.